Made of Cotton + Polyester, high quality and comfortable to wear, tailor-made, fit you best. 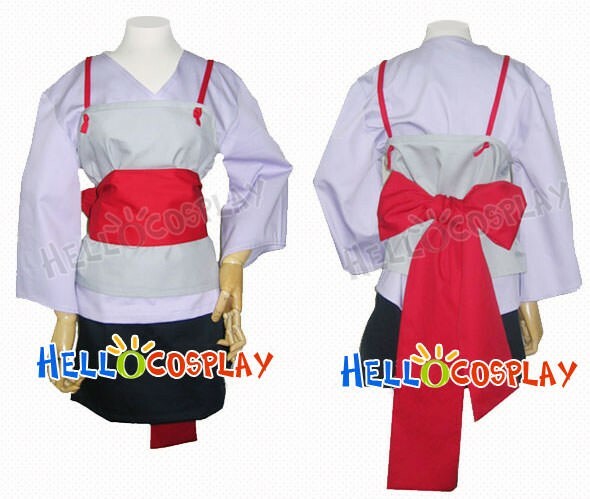 The costumes are both accurate designed, exquisite in details, made according to the original version, great for Temari Cosplay. 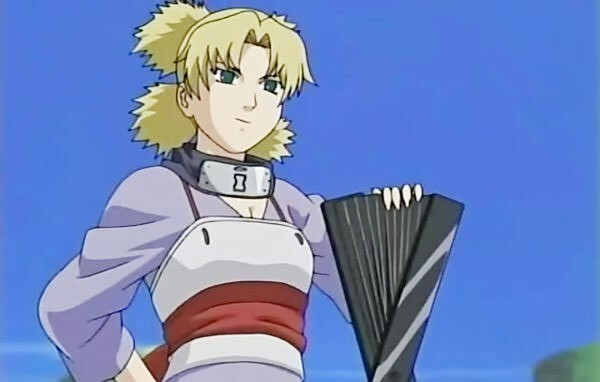 Temari bears great resemblance to her mother with her teal eyes and sandy blonde hair, which is gathered into four consecutive ponytails. In Part I, Temari's outfit consists of a single light purple-coloured, off-the-shoulders garment that extended to halfway down her thighs, with a scarlet sash tied around her waist.